Excellent service all through purchase, delivery, return and replacement. Fantastic! Fast delivery of my great 3pc suit at a brilliant price. Highly recommended. Fabulous - quick delivery and refunds. Bought suit for my hubby and its lovely. Great choice of size and leg measurements. Will definitely order from them again. Excellent and responsive firm supplying very good products; swift and efficient service reliably provided. 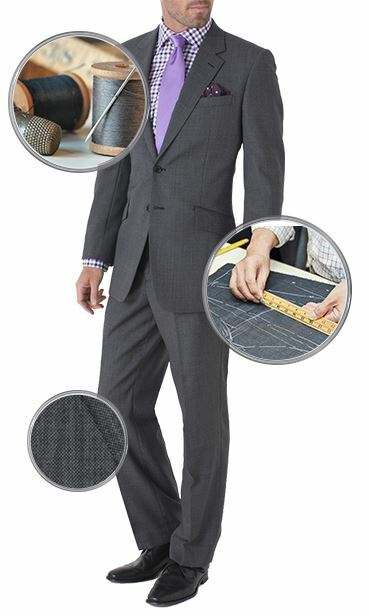 Excellent fitting quality suit at an offer price too! Fantastic products, true to size with quick delivery, excellent. Beautifully made clothing in fabulous fabrics, with a comfortable true to size fit. 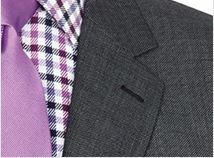 We have had shirts, ties and 3 piece suits from this company. All ordered easily on line, with quick delivery. I have every confidence when I order from Traverner Brook. Never been disappointed and my husband absolutely loves each item. Thank you for taking such great care over the clothes you make, ensuring great customer satisfaction and customer care. Order one day, get it the next - what fantastic service. Great products, great offers, great prices! 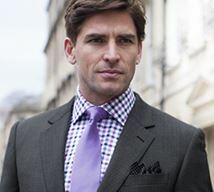 I am completely satisfied with Brook Taverner and would recommend them to anyone. 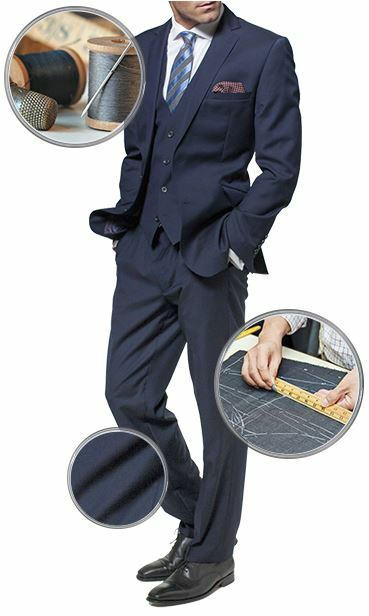 Both quality of material and tailoring of excellent quality. Both casual jacket and two trousers arrived promptly despite festive season. The items were well packaged. 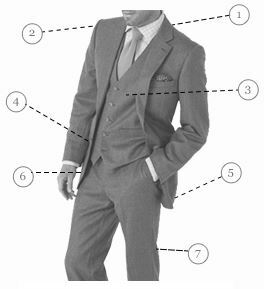 The jacket and trousers were very well tailored and the material used was of excellent quality. 24 hour delivery as good as it's word. Quality suit excellent fit. I ordered the wrong size and found the returns system hassle free and efficient. Very nice quality material and looks the biz. bonus having a suit holder to keep it in. Our standard delivery is up to 5 working days, but you can choose to upgrade to the guaranteed next working day service for orders placed before 12.00 noon on the previous working day. The cost for the premium service is £9.95.